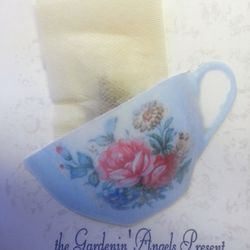 The Anniversary Tea of 2011 was held in September, and marked the 10th Anniversary of the Paradise Memorial Garden. The very popular Paradise Tea was custom blended for and made its debut at this Tea, and is still in great demand! 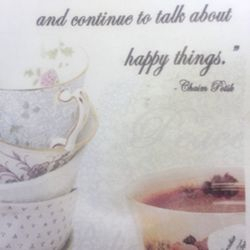 Also making its grand entrance at this milestone event was the Book of Happy Things - a collection of recipes served at the Anniversary Tea as well as at previous teas, along with bits of wisdom, gardening advise and fun facts to know and tell about teas in general. The Book of Happy Things delights the reader with its eclectic collection, and offers some surprise treats inside as well! 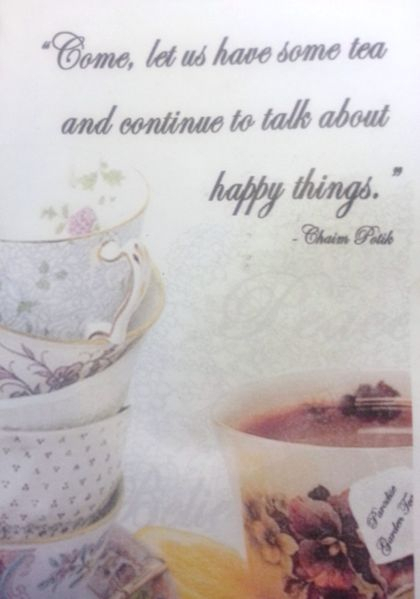 The Book of Happy Things is a timeless edition and is still available. Just go to the Order page and pick one up for yourself and a friend!